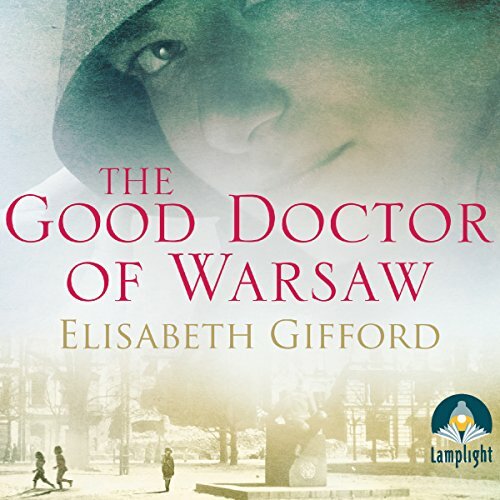 Showing results by author "Elisabeth Gifford"
Deeply in love and about to marry, students Misha and Sophia flee a Warsaw under Nazi occupation for a chance at freedom. Forced to return to the Warsaw ghetto, they help Misha's mentor, Dr Korczak, care for the 200 children in his orphanage. As the noose tightens around the ghetto, Misha and Sophia are torn from one another, forcing them to face their worst fears alone. Meanwhile, refusing to leave the children unprotected, Korczak must confront a terrible darkness. Scotland, 1860. Reverend Alexander Ferguson takes up his new parish, an isolated patch on the Hebridean island of Harris. 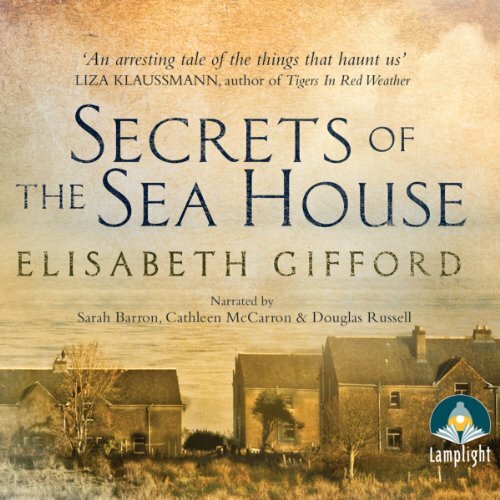 His time there will change his life, but the Sea House, on the edge of the dunes keeps its silence long after Alexander departs. More than a century later, Ruth and Michael buy the grand but dilapidated building for the family they hope to have. But their dreams are marred by a shocking discovery. At Fourwinds they gather: Alice and Ralph, Patricia and Peter, to celebrate the marriage of their children. But the bride is nowhere to be seen. 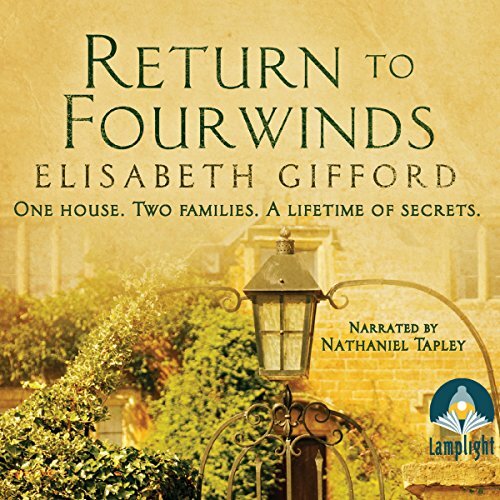 As both families are drawn together, the past floods through the corridors of the old house. What secret has Ralph been keeping from his wife? What is it about Alice's wartime encounter with Peter that has haunted her ever since? And what caused Sarah to vanish without a word?